You are free to use this set. 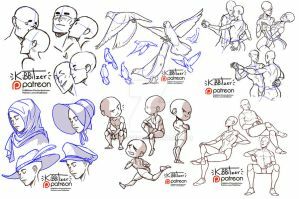 For example: as refs or base for your OC's, as refs or base in non-commercial works and gifts. But you can't use it as base in commercial works.